Get ready to go berserk for the Wolverine Brown Costume Premium Format Figure because Logan is traveling to the land of the Rising Sun. 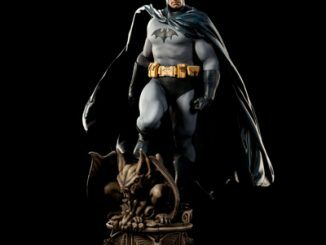 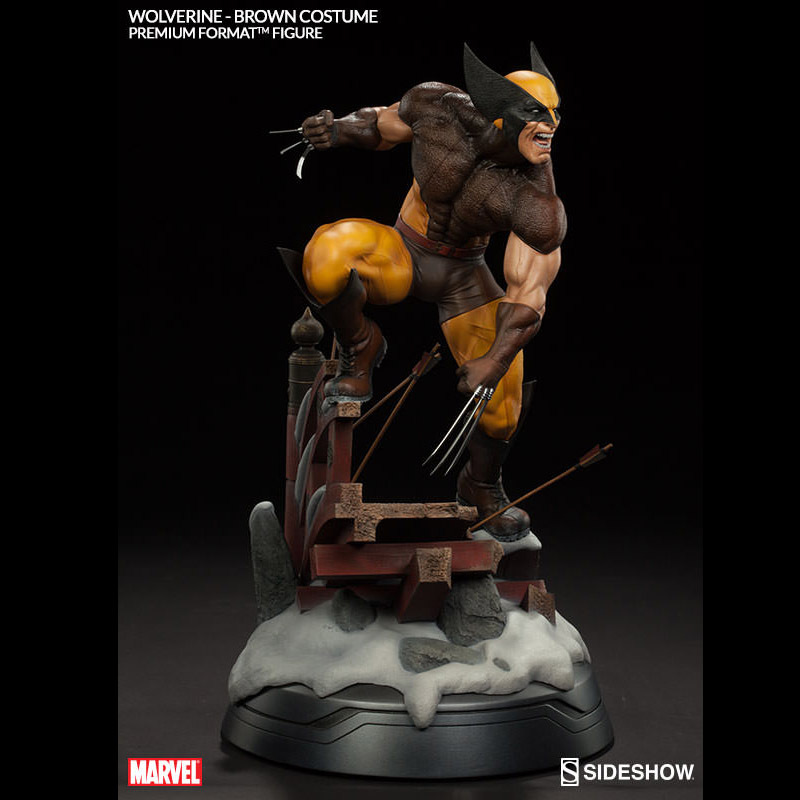 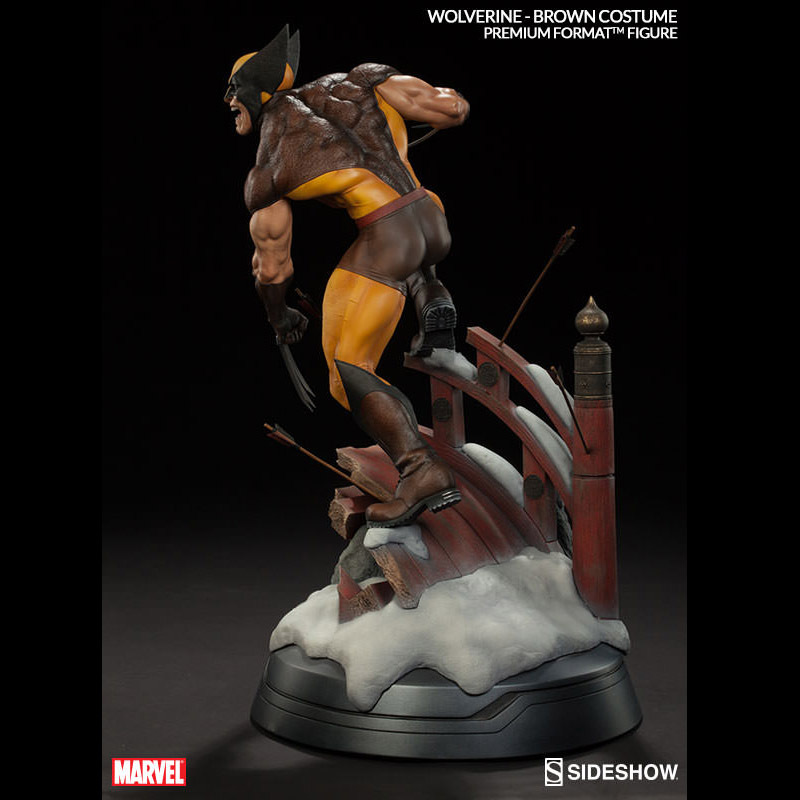 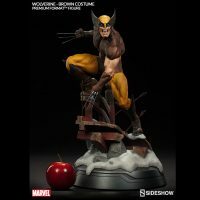 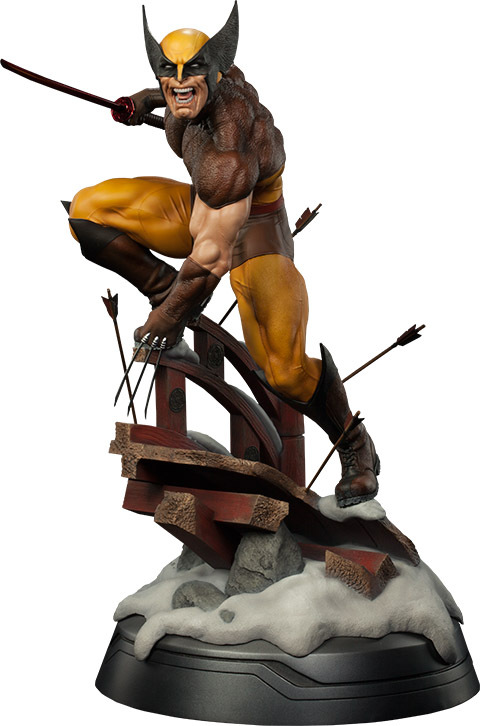 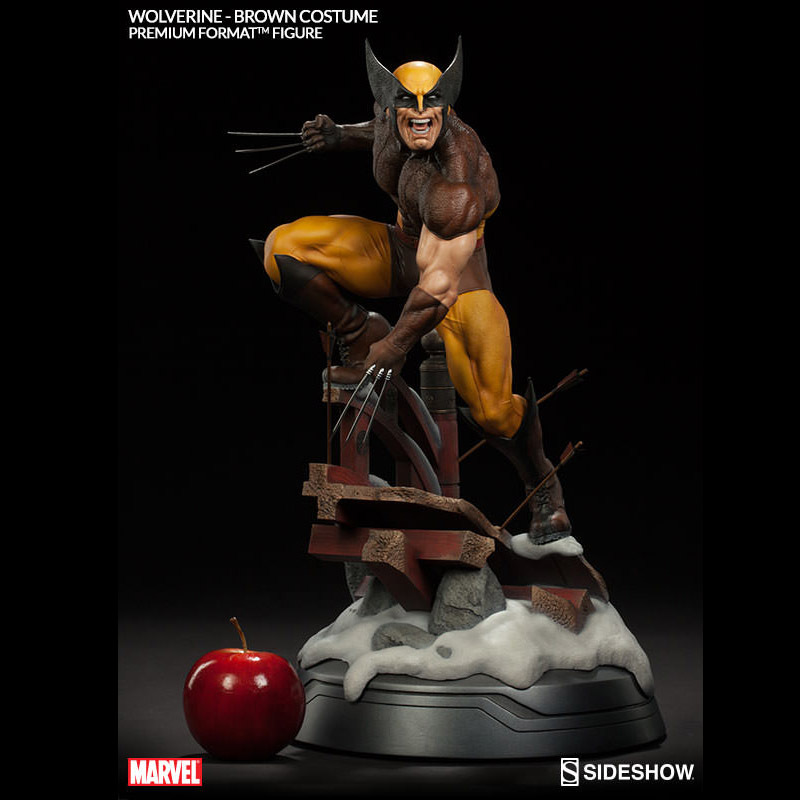 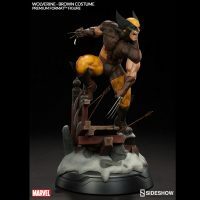 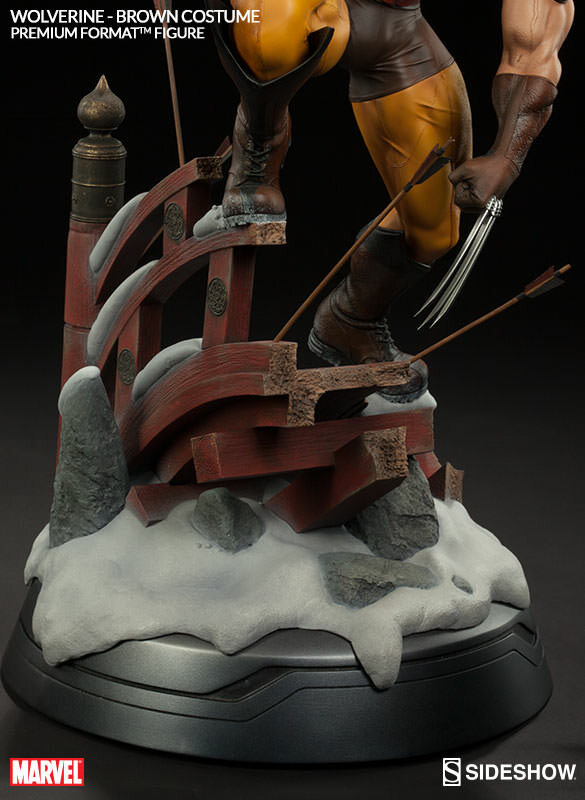 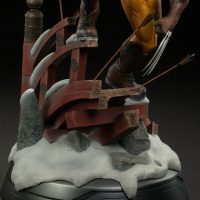 Inspired by Wolverine’s ‘Japan Saga’ comic book series, this 20-inch-tall statue features the short-tempered mutant in his classic brown and yellow costume standing on a snow-covered bridge that’s been riddled with arrows. 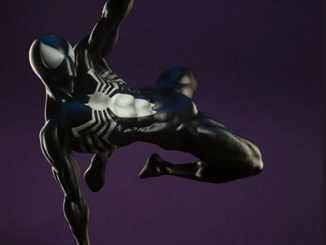 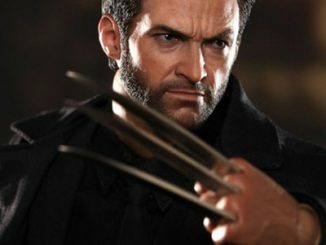 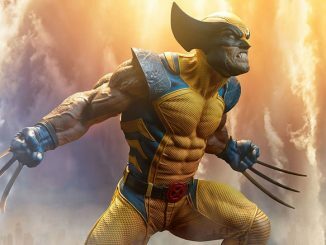 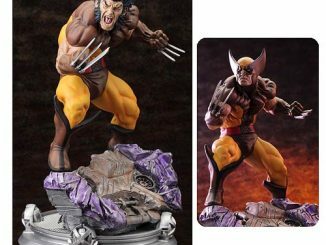 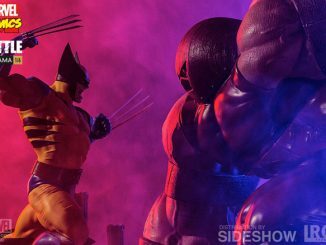 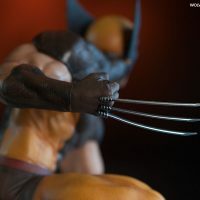 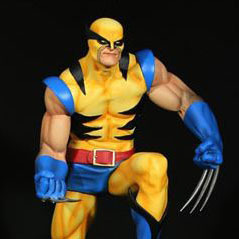 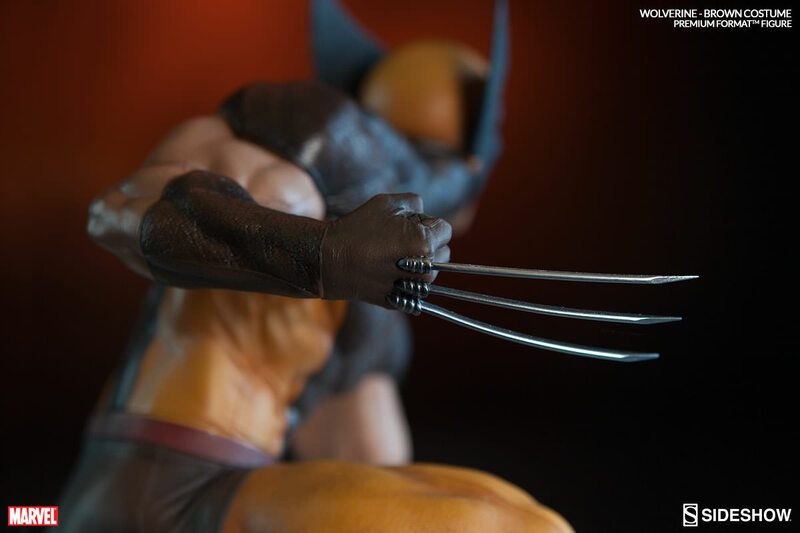 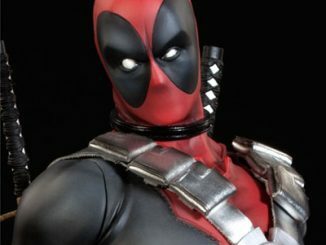 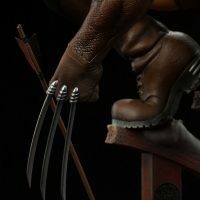 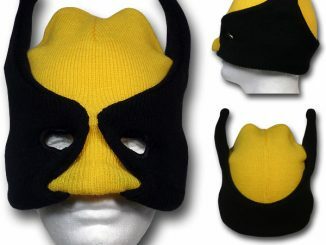 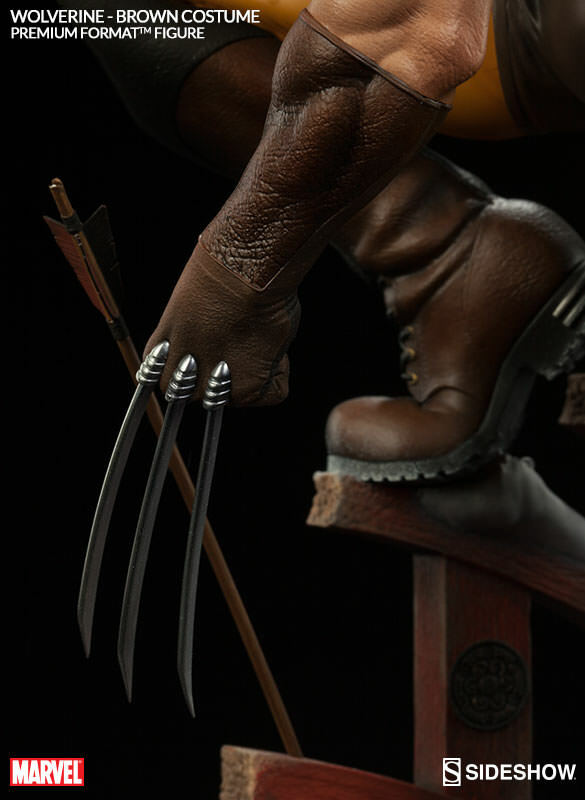 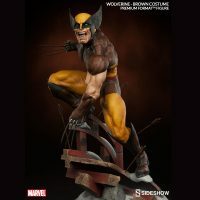 You can create different looks because the statue offers a little versatility, with masked and unmasked interchangeable heads and an interchangeable right hand that lets Wolverine enter the battle with either a Japanese sword or razor-sharp claws extended. 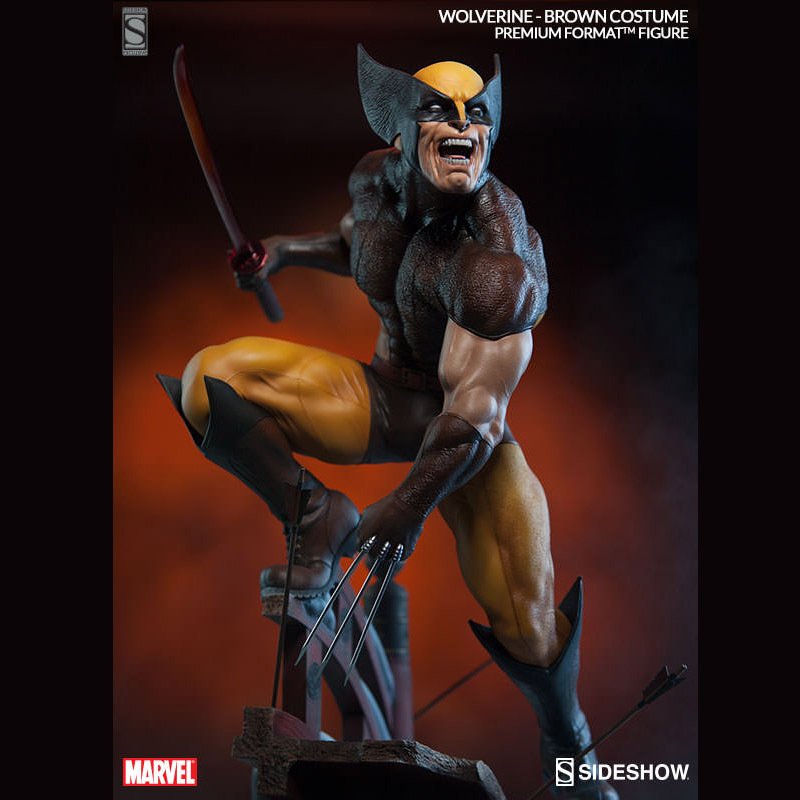 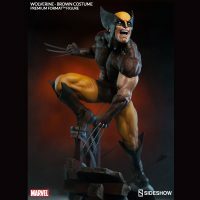 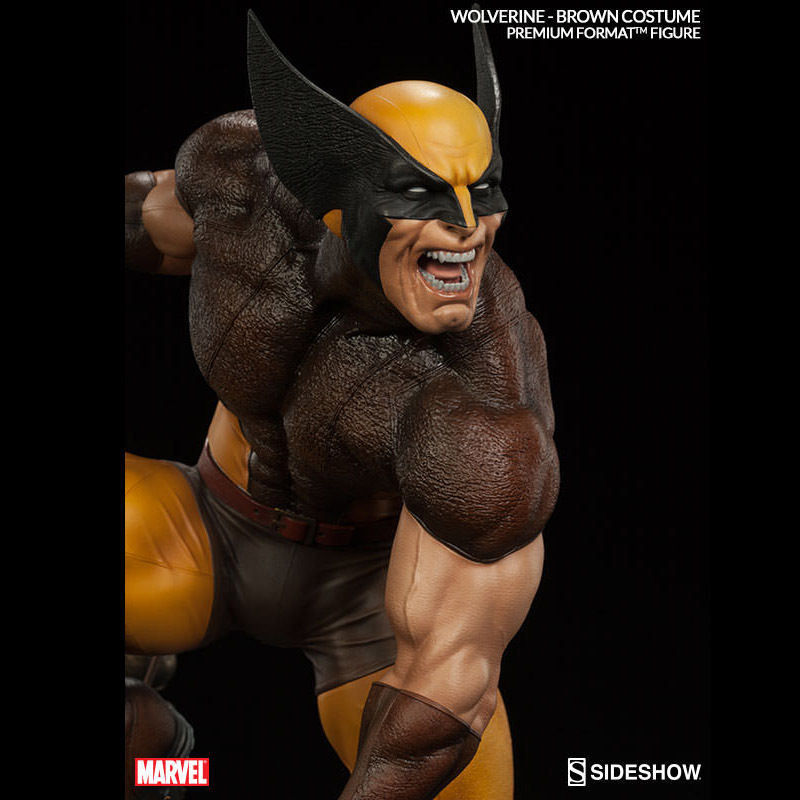 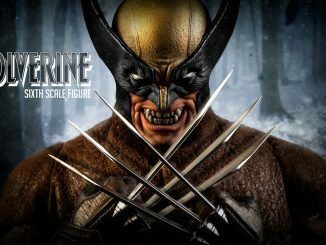 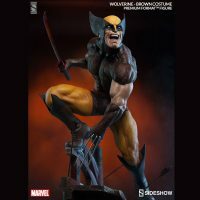 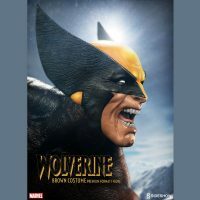 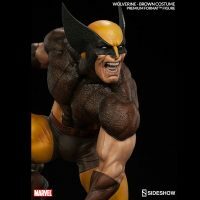 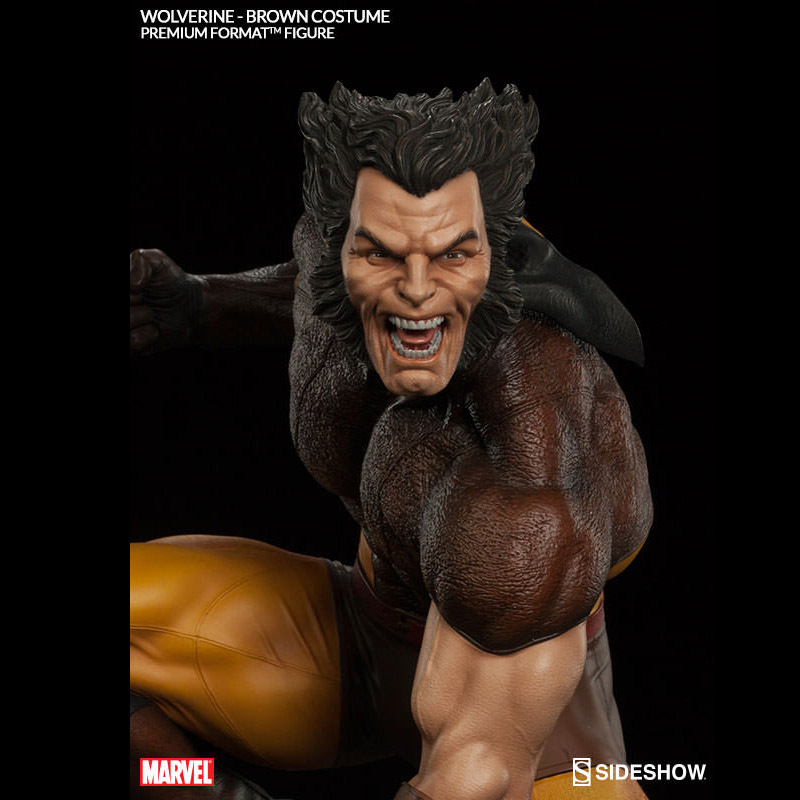 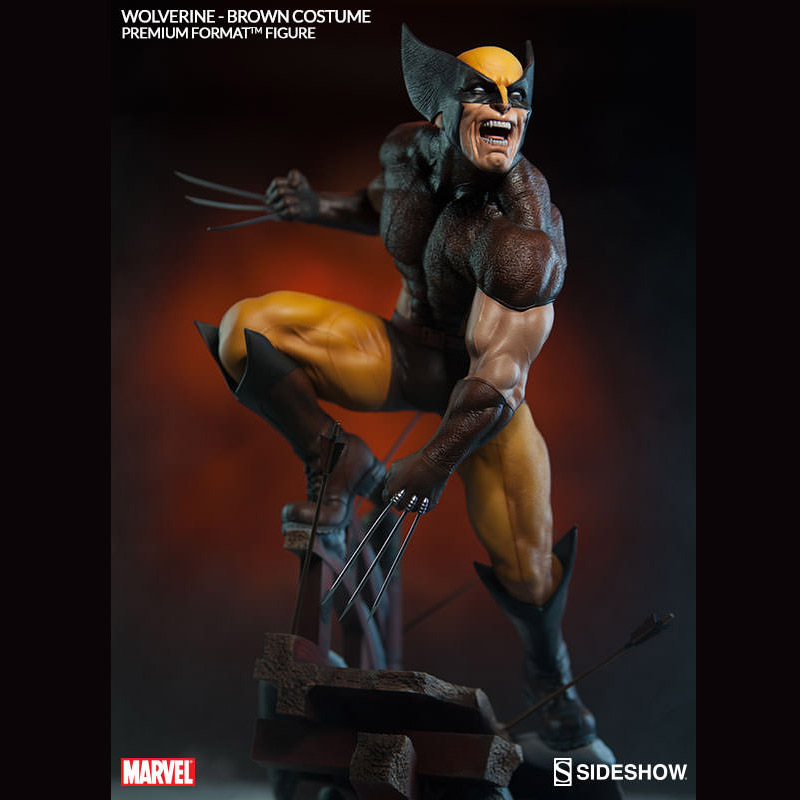 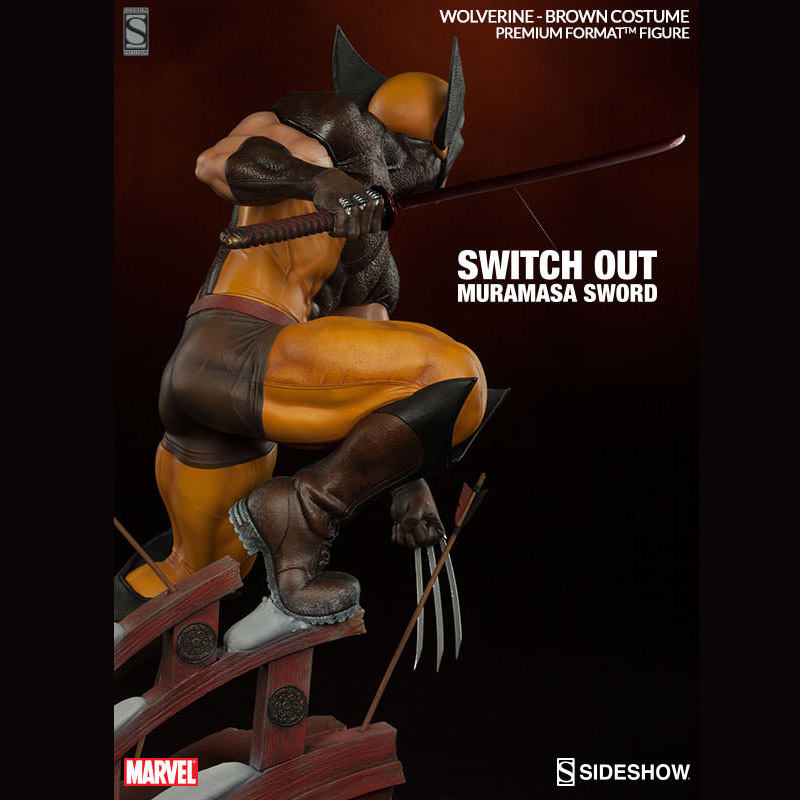 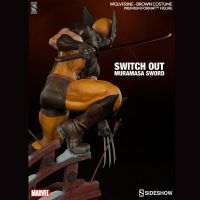 The Wolverine Brown Costume Premium Format Figure will be available Jul 2016 – Aug 2016 but it can be pre-ordered now for $479.99 at Sideshow Collectibles.